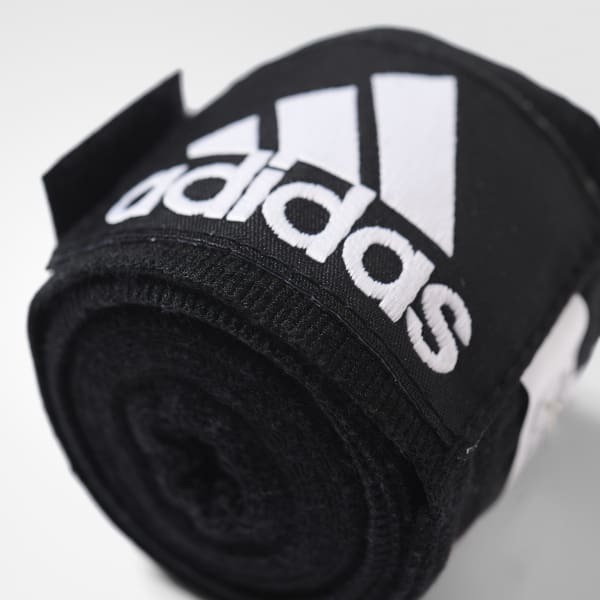 Hand wraps coloured with eco-friendly dyes. Wrap your hands before punching the heavy bag. 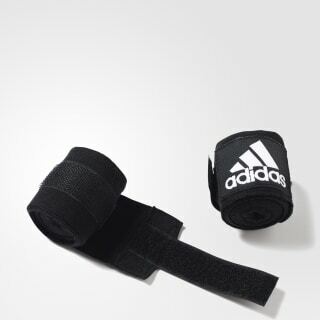 Soft and stretchy, the Boxing Crepe Bandage conforms to your hand. It has a hook-and-loop closure for a secure fit.